From goodreads: Scarlett Goodwin’s world is divided into Before and After. I absolutely loved this book! The plot has been done before BUT…it’s written in such a way that makes you feel as though you are reading something uniquely different. The writing is quite flawless and I enjoyed the journey of Scarlett and Tucker immensely. One of the many things I loved about this story is the progression of the friendship between Scarlett and Tucker. It gradually blossomed from friendship into romance but the connection between the two was palpable keeping me interested the entire time. Sometimes the most beautiful love stories start with a simple friendship. 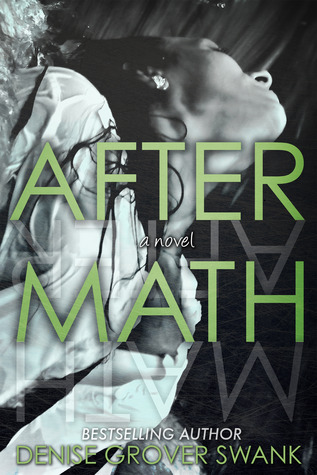 Scarlett is a math genius who is ambitious and wants more for herself than what her mother or sister had. She’s not meek but shy and never lacks a voice with strength and I love a feisty heroine. And Tucker is your polar opposite. He’s the rock star soccer player who struggles academically and is also deeply flawed but he’s not obnoxious or arrogant. This is a short and sweet review because the blurb of the book is on the post. All I will tell you is how much I loved this book and how it made me feel. I fell in love with everything that is Scarlett and Tucker. Their journey was at times painful but so many moments made me feel all warm and fuzzy. If you are struggling with what to read next, look no further because this is the book you want to purchase and you’ll love it! Thanks Gabi!!! You’ll enjoy this book!